If you have slipped or tripped on another person’s property, you may be entitled to compensation from the owner for any injuries that you suffered. Property owners have the responsibility to ensure the safety of their premises for visitors and warn them of any potential hazards. Allowing some dangerous condition to exist that caused the slip or trip is negligence on the part of the owner and can be grounds for a lawsuit. 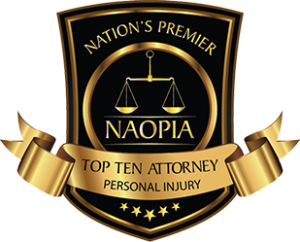 If you have sustained injuries on someone’s property as a result of slipping, tripping, or falling, contact Caras Law Group today for a free consultation and case evaluation. 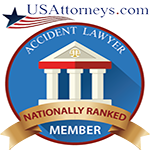 Dean Caras and his experienced associates are ready to handle your case and assist you in the recovery process after such an incident that results in a premises liability claim. Slip and Fall – $200,000 settlement in April 2014 for a shopper at a local toy store who slipped and fell as a result of a skateboard that was improperly displayed on the floor of the toy store. Plaintiff suffered injuries to her knee and elbow, with the knee requiring arthroscopic surgery. Slip and Fall/Premises Liability – $450,000 verdict in a matter where a 65-year-old grandmother fractured her hip when she fell on a defective ramp at O’Hare Airport. 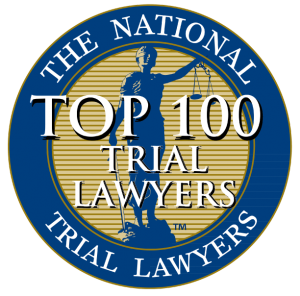 Slip and Fall/Premises Liability – Woman wins appeal and gets new trial – Plaintiff fell on a patch of ice in a parking lot and broke her ankle. She sued the owner of the parking lot and the contractor responsible for snow removal. While the owner of the parking lot settled quickly, the contractor refused responsibility and the case proceeded to trial. An error in the instructions given by the judge to the jury lead to a not guilty verdict. Through our review of this case we uncovered that the instructions given to the jury by the judge were not applicable to this particular defendant. The Appellate court agreed and awarded the plaintiff a new trial.